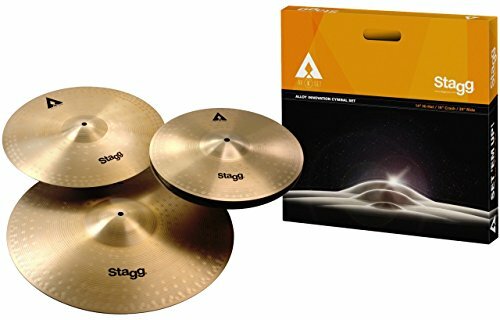 Best Cymbals Packs Under £350 ! 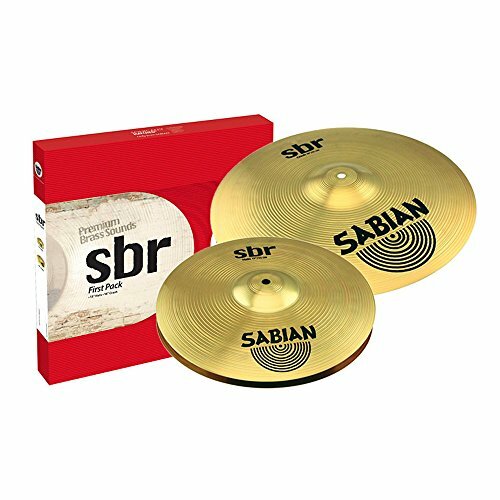 What are the Best Cymbals Packs Under £350 ? 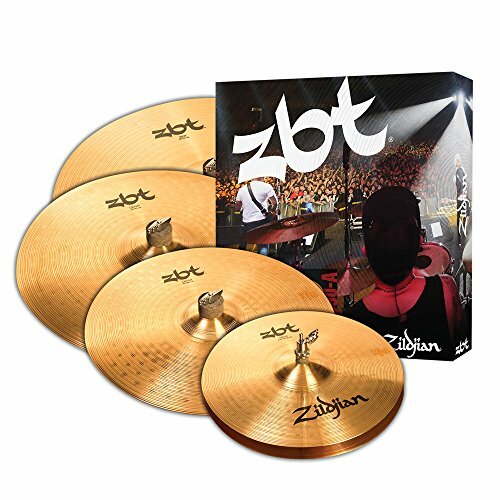 Many new drum kits don’t come with cymbals so you’re going to need a few cymbals to get started. 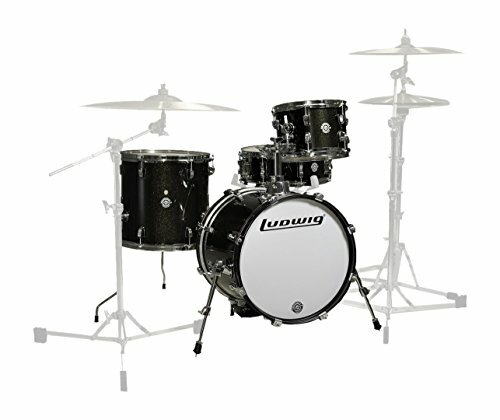 The thing is whether you like the sound of the cymbals you are going to buy. 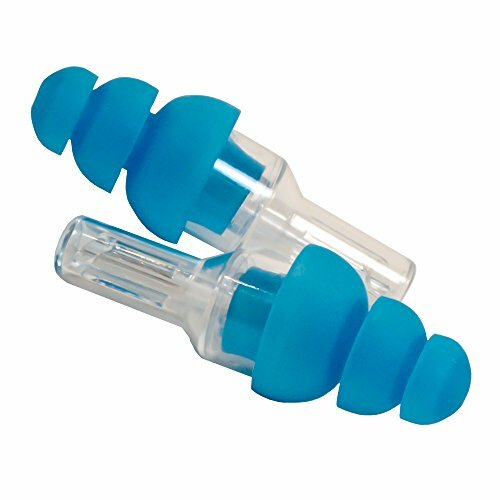 What sounds good to you might not sound as good to some else. 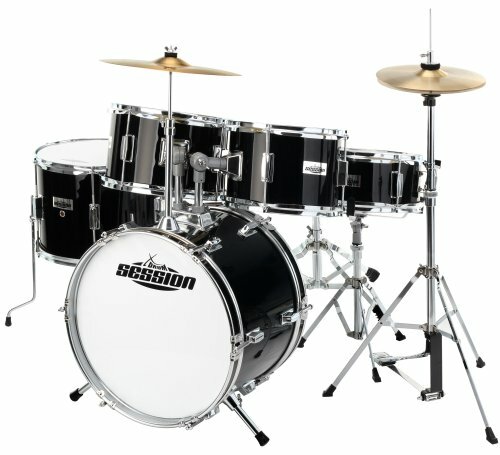 The sound of a cymbal is completely subjective. 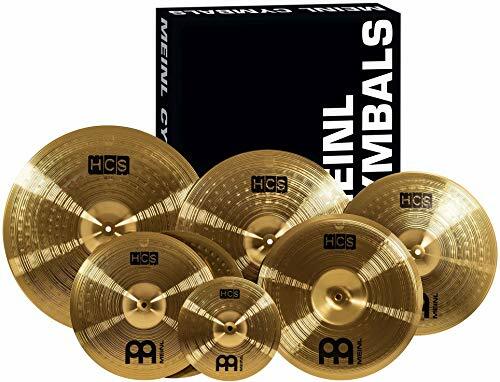 That’s why many pros could have a selection of cymbals from different brands. 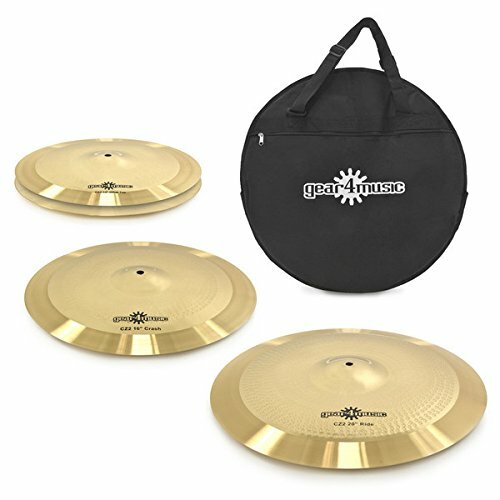 There are different ways and different materials used to make cymbals. 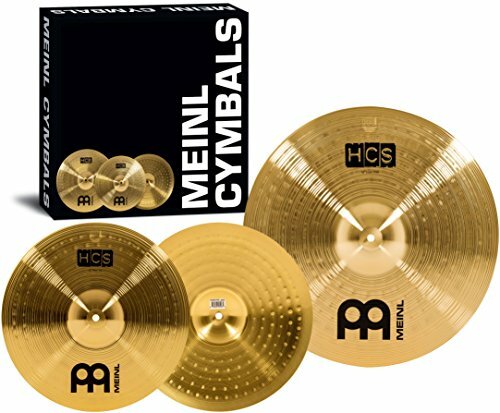 Hand-hammered cymbals are usually high-end cymbals which you will notice in the cost. 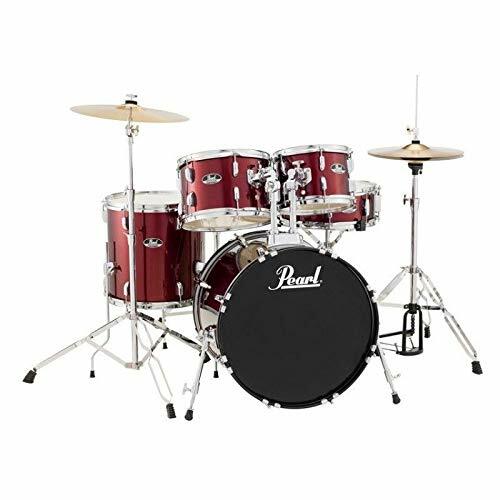 Machine punched cymbals are usually the cheaper budget cymbals . 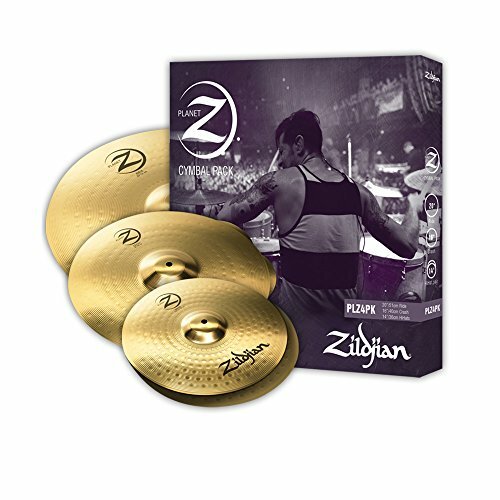 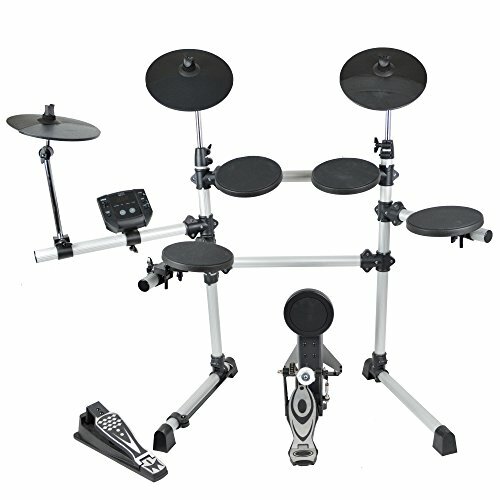 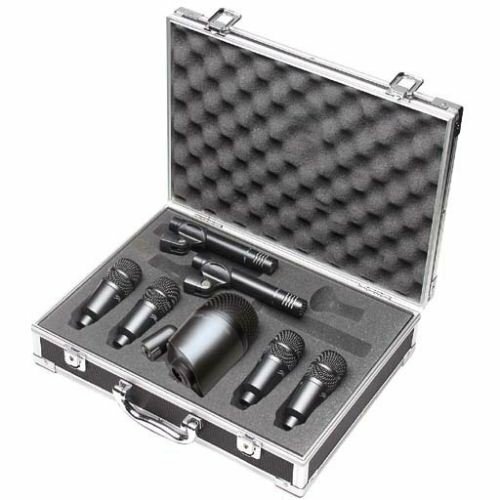 As a beginner drummer or drummer on a budget, why not consider a cheaper cymbal pack ? 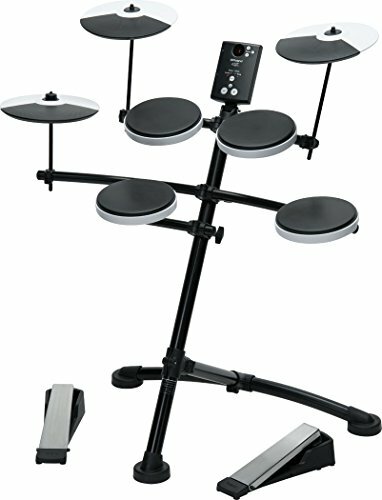 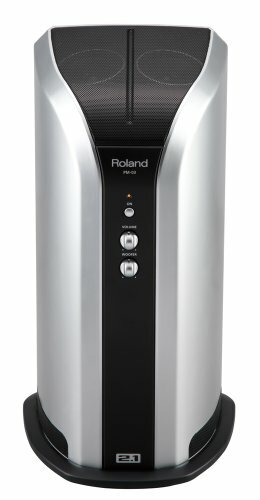 Try them out and see what you think. 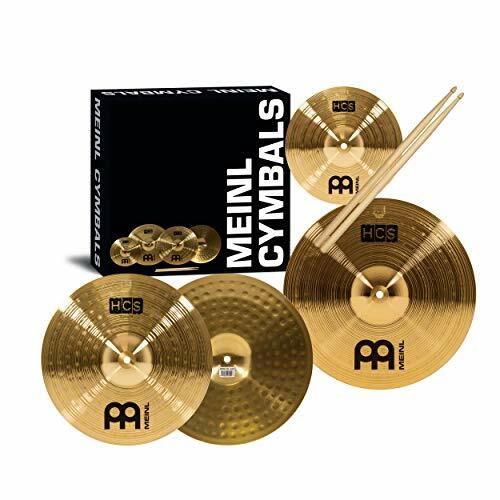 You can always go up market and spend £300 – £350 and get a full cymbal pack. 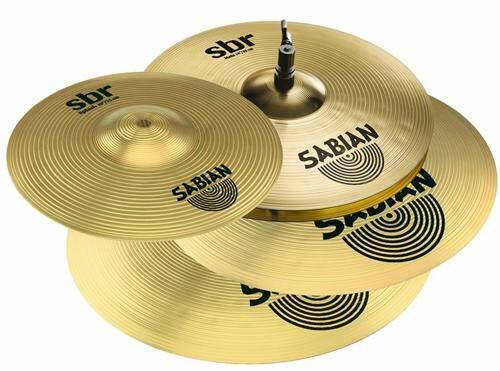 Sabian, Zijlian and Meinl are all good sounding cymbal to start off with. 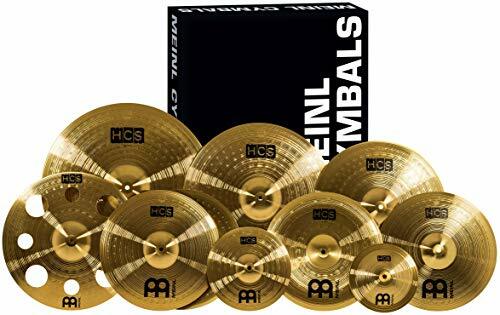 Have a look and listen to the video on the Sabian B8X Series of Cymbals, Zildjian ZBTP390 Box Set and the Meinl HCS cymbal set-up. 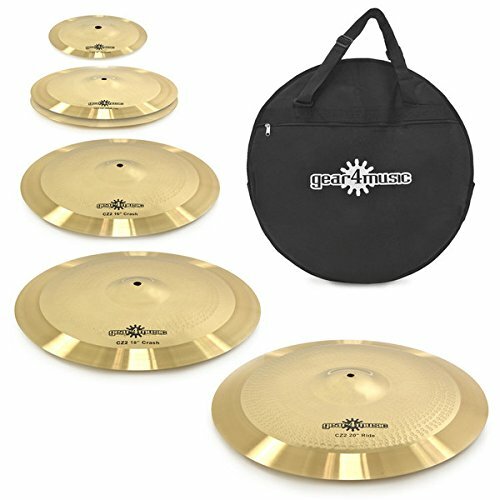 All the cymbal packs I’ve chosen come with Hi Hats. 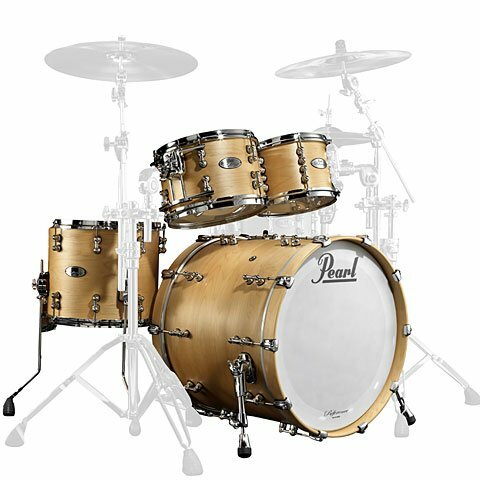 Innovative copper-steel alloy creates quality sounds. 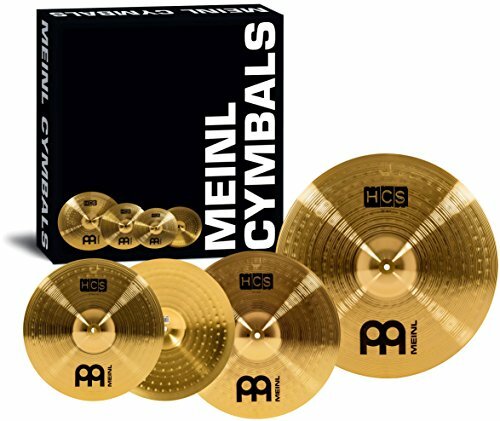 Essential core cymbal types to complete a basic drum kit - perfect for beginners!